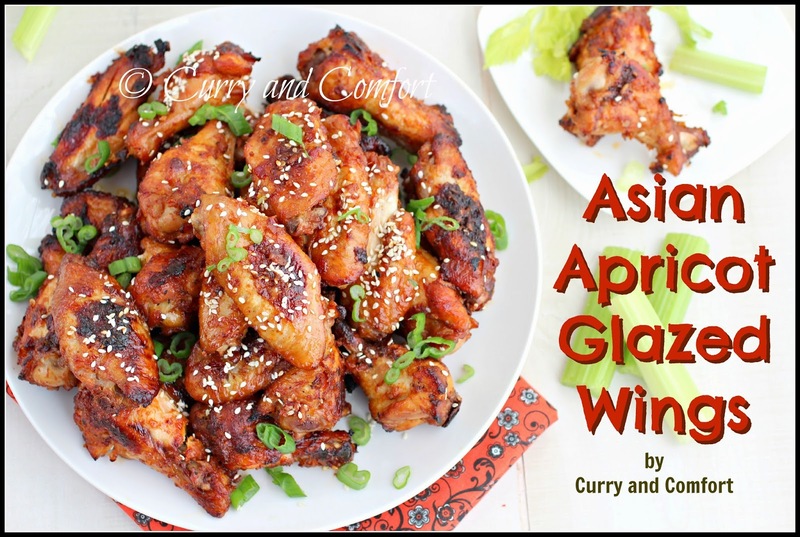 Spicy, sweet and delicious is definitely how I would describe these Asian Apricot Glazed Chicken Wings. My husband is a football fan and although his team did not make it into the playoffs, he is still loving all the playoff games and eagerly awaiting the Super Bowl. My kids and I on the other hand do not really enjoy too much football... but we do enjoy all the football treats. 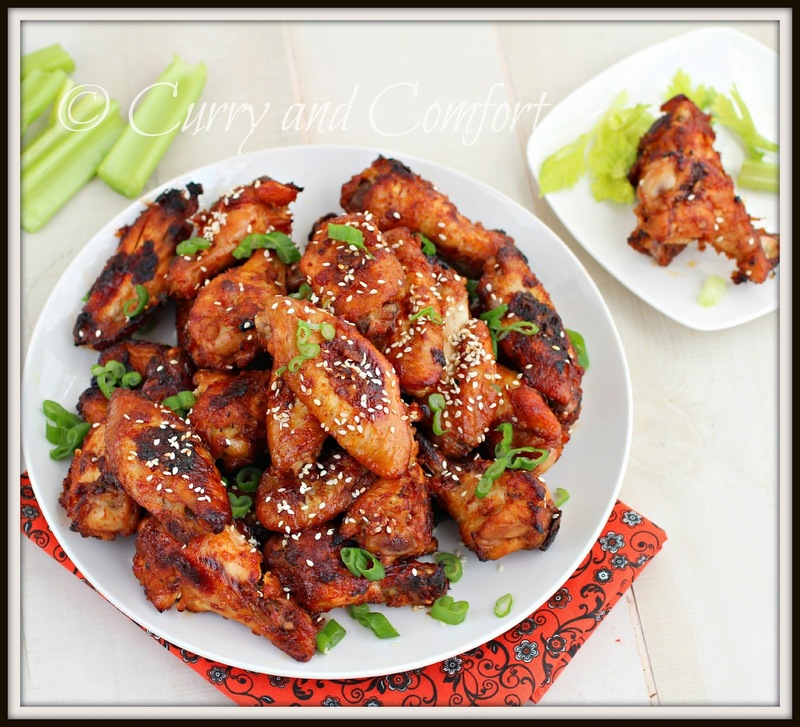 These wings are definitely one that we all enjoyed! 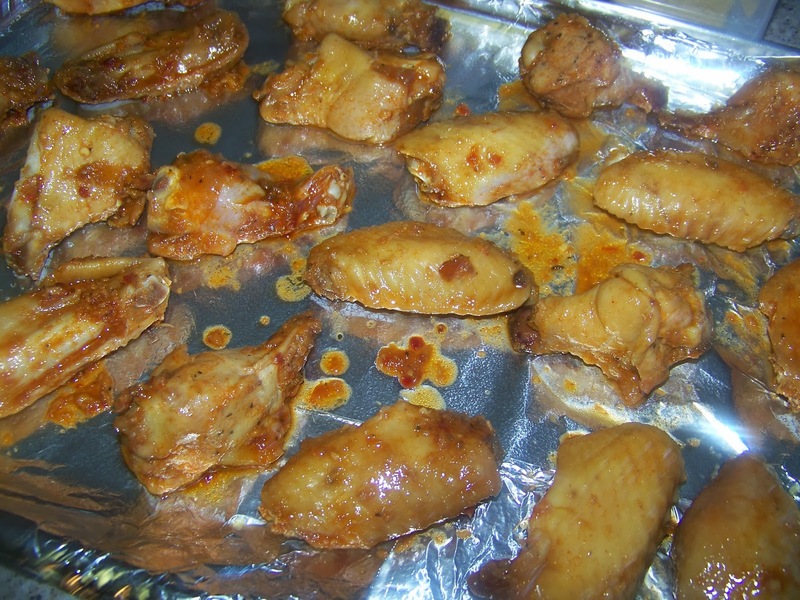 I used two cooking methods for these wings. 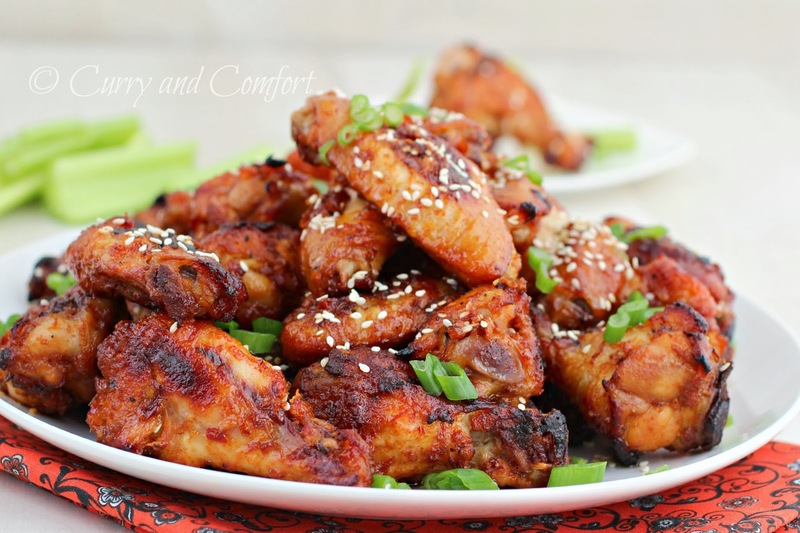 First, I used my slow cooker so all the flavors soaked into every inch of these wings and then I baked them off in the oven to give them a perfect crispy exterior. 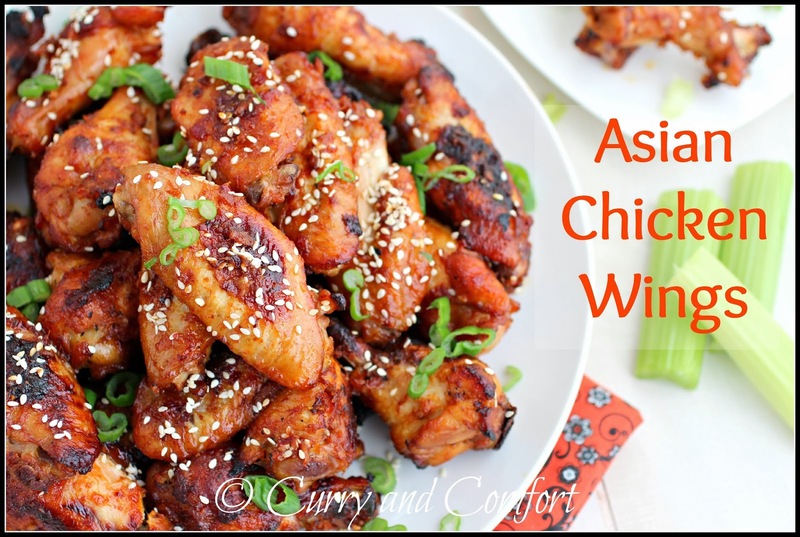 I love wings and these sweet Asian style version is a real touchdown in my books! 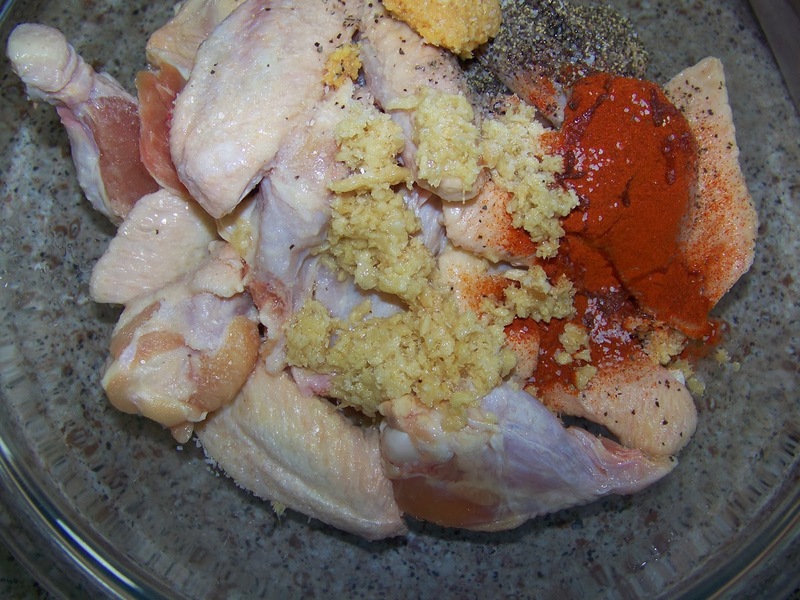 Add ingredients from overnight marinate and toss chicken wings. Place in a bowl with airtight cover or a large ziploc bag and place in fridge. The next day place marinated wings in slow cooker with Asian Apricot Sauce. Cook for 2 hours on high. 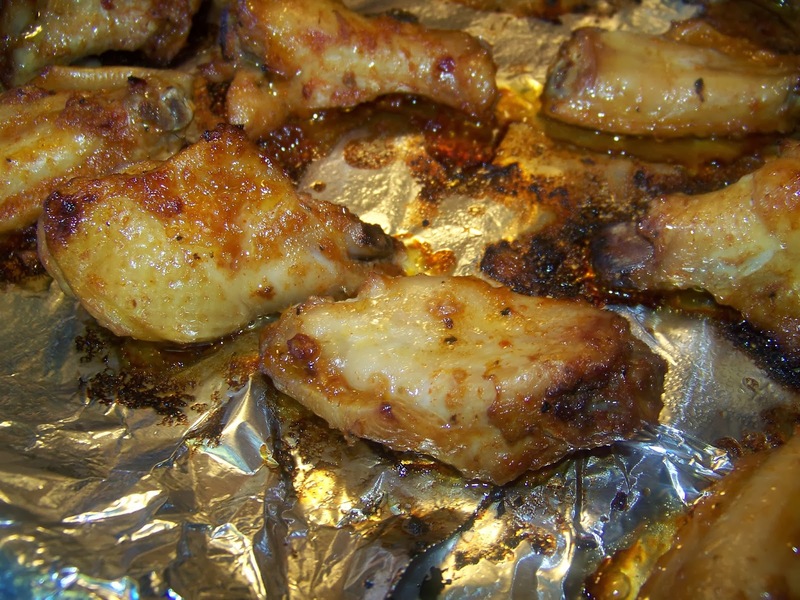 Once cooked, use a slotted spoon to remove chicken wings onto foiled lined baking pan. 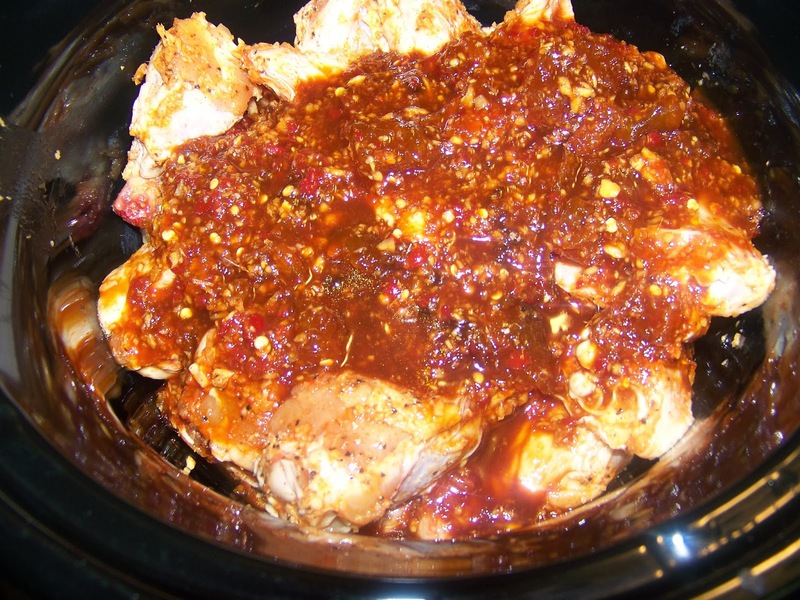 Keep sauce in slow cooker on high and continue to cook for 20 more minutes. Tip 1: spray foil with cooking spray. Bake in a 450 degree oven for 10 minutes. 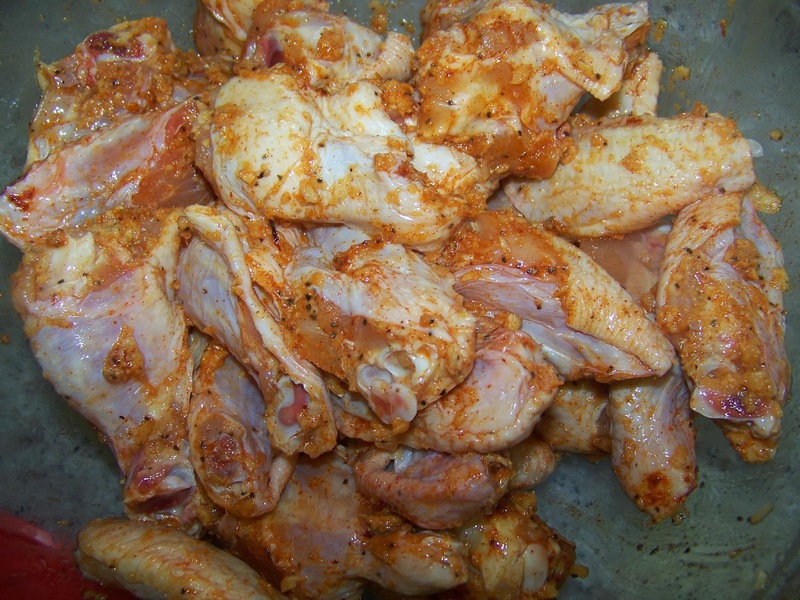 Turn over to other side and take some of the sauce from slow cooker and spoon a teaspoon of sauce on each wing. Bake for 10 more minutes or until wings are fully browned and cooked through. Remove to a platter and sprinkle with toasted sesame seeds and sliced green onions. 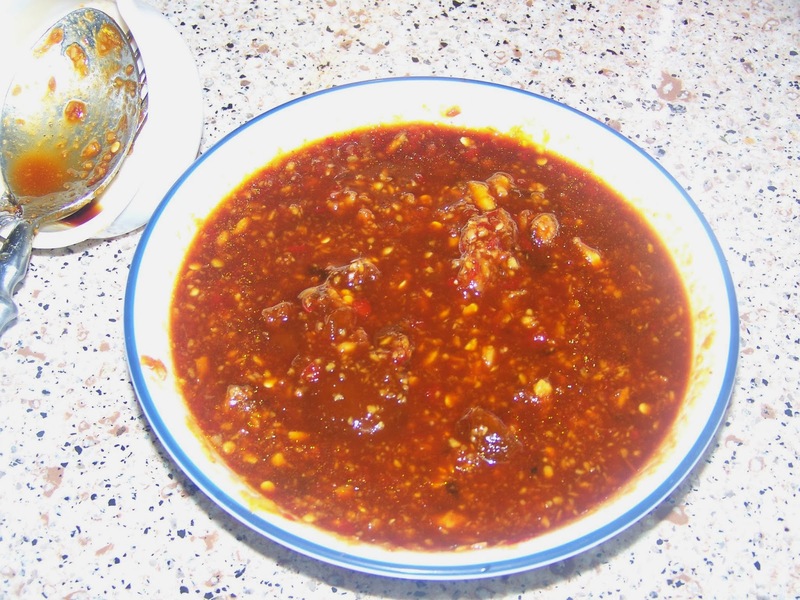 Serve hot with more sauce from slow cooker. Enjoy.